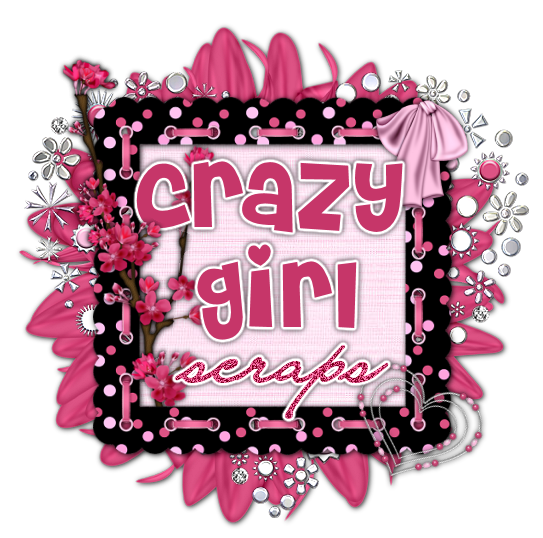 Crazy Girl Scraps: New Tutorial Burning Desire!! I have a new tutorial up on my site. I used my Americana Scrapkit. in Taggers or Full size.